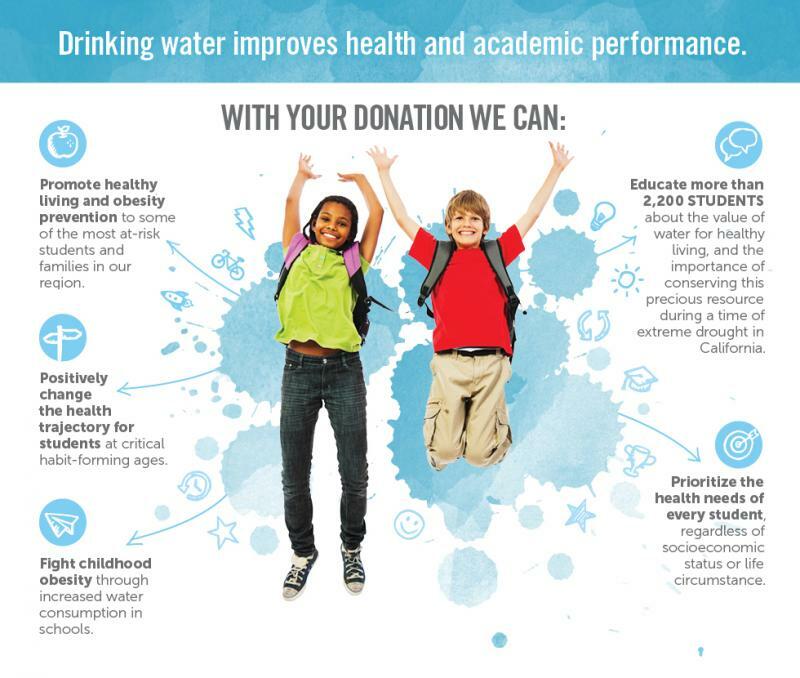 Currently, many students in Sacramento don’t have easy access to appealing drinking water outside of mealtimes and the health benefits of water consumption are critical to growing students. 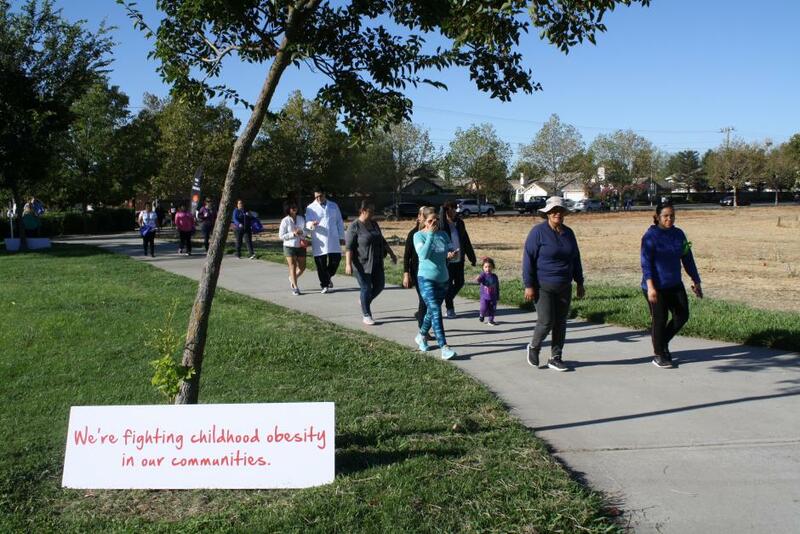 We want to ensure that students in our community are given every opportunity to live their healthiest lives and are able to focus in the classroom, starting with the students in Robla School District. Last year, United Way’s Young Leader Society raised money to install hydration stations in every school in the district and distribute more than 2,500 reusable water bottles. Through donations made by United Way’s Young Leaders Society members and supporters, we were able to install hydration stations into all schools in the Robla School District at the beginning of the 2015-2016 school year and supplied every student with a reusable water bottle. The Hydration Station Initiative provides access to clean drinking water and encourages kids to choose water over sugary drinks. United Way’s President & CEO, Stephanie Bray, promised students at Taylor Street Elementary, that if they still had their United Way water bottle at the end of the school year, we’d come back and have a party. 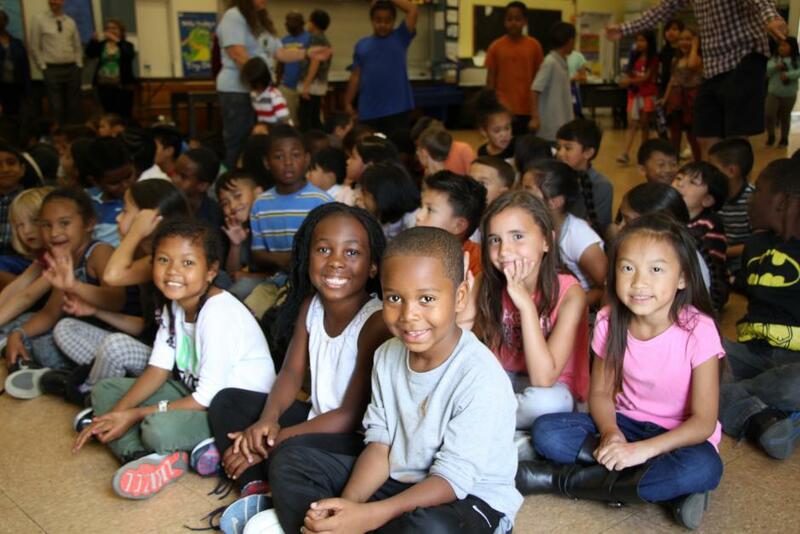 In June, Stephanie made good on her promise and brought the party to Taylor Street Elementary. 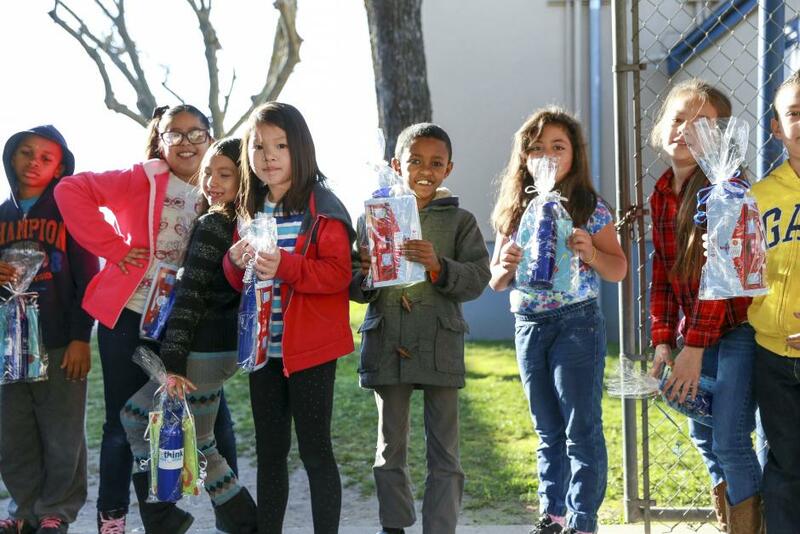 Kids in the Robla School District celebrated the unveiling of the hydration stations on February 5 with new reusable water bottles. United Way has been working with the district for more than a year to install hydration stations that provide clean drinking water and encourage kids to choose water over sugary drinks. 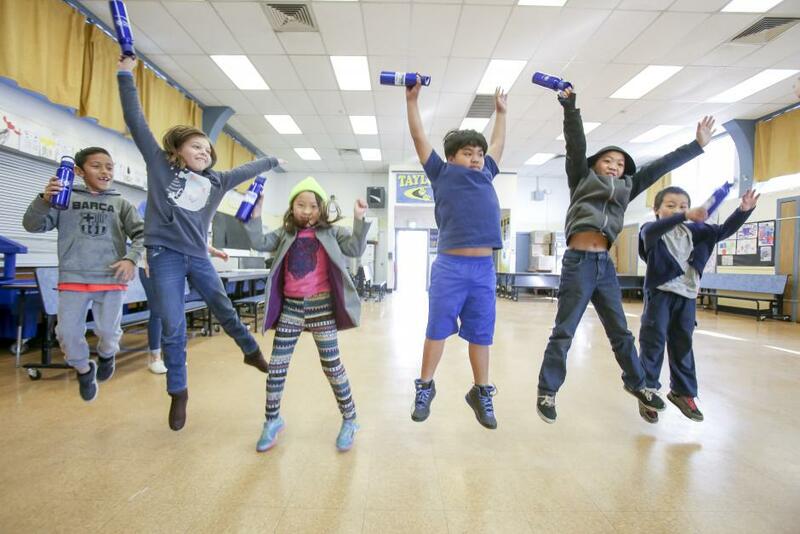 As a part of United Way’s Hydration Station Initiative, United Way is partnering with Health Education Council (HEC) to deliver Rethink Your Drink education to every student in the Robla School District. 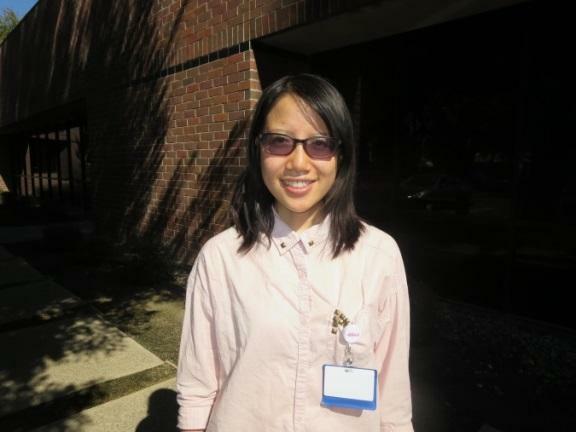 Ten Sacramento State University nursing students are spending every Tuesday at a Robla elementary school.